Chinese manufacturer Meizu has unveiled the world’s first "holeless" phone - featuring no physical buttons, no speakers holes, no SIM card slot, and no charging port. Phones have been shedding ports and buttons for a while now, with headphone jacks going extinct on most devices, and home and back buttons being replaced on nearly every iOS and Android phone with software UIs, and Meizu Zero is the first to take that trend to its natural endpoint. 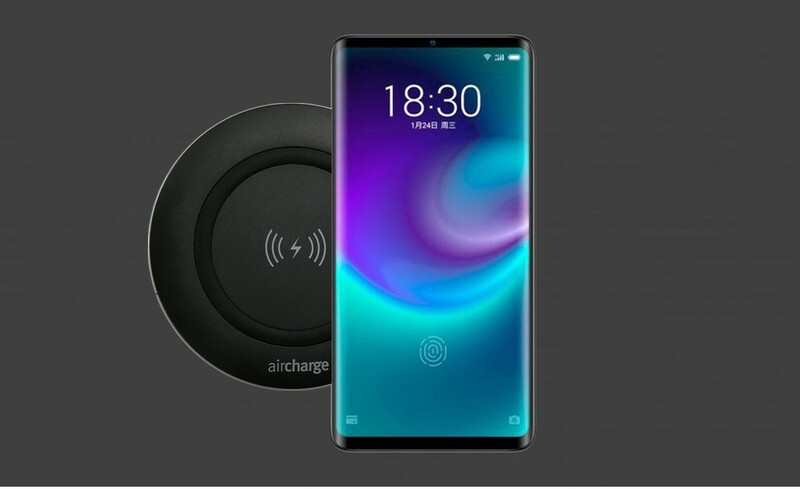 To power its Snapdragon 845 processor, the phone is the first on the market to solely rely on Qi-Certified wireless charging due to the lack of a charger port, reflecting the confidence phone manufacturers are investing into the future of wireless charging. Read more about the Meizu Zero here.